Home team Tottenham Hotspur hosts this match against Everton at the beautiful Wembley Stadium. Spurs’ players will do everything to thanks their supporters for attending this match, with an exciting football show. Watch this spectacular match live in the stadium with your own Tottenham Hotspur vs Everton tickets. There are several tickets available in our ticket inventory. Browse this inventory and buy your tickets safe and secure online. 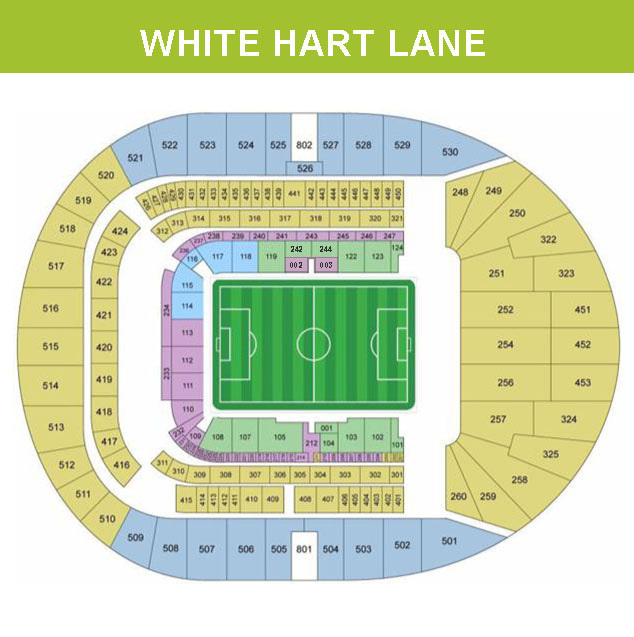 We will make sure you have the Tottenham Hotspur vs Everton tickets in time for the match so you can sit back and enjoy these teams fighting for three points.